EPS (expanded polystyrene) is tailor-made for a variety of applications in construction including, but not limited to, residential and commercial building, roadway and foundation stabilization, and a wide range of other custom solutions. Geofoam blocks, used as ultra-lightweight fill below highways, parking lots and embankments take advantage of EPS’ properties of light weight, easy installation, durability and resistance to rot, mold and mildew. EPS is the most cost-effective insulation material, whose R-value does not decrease with age. When it comes to your next construction project, expect nothing less than perfect. Trust no one other than Plymouth Foam. Does this mean I can use thinner boards? What new strategies are available? 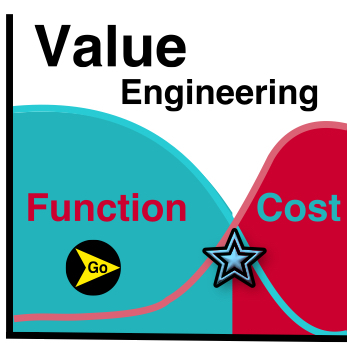 How can I add value & be more competitive? How can I get my Product now? 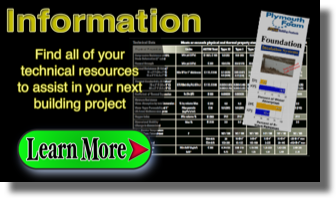 Do you have a warehousing program? Can new product lead to new Markets? Do new products help met the new codes? What is the new research on EPS showing? Is EPS safe and environmentally friendly? How can custom sizes save labor time? Doesn’t custom sizes take long to get? Can these tools speed projects up? What new ideas have other incorporated? Can I integrate these ideas into my program? Local College Ramps up savings and cuts build time - How? 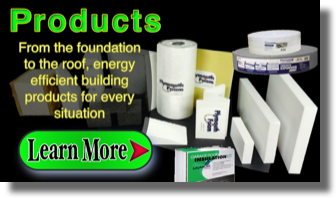 Since the inception of Plymouth Foam in 1978, we have been the choice manufacturer and supplier of Expanded Polystyrene (EPS) Insulation for thousands of construction projects throughout the United States. Our DuraSpec™ line of products have been specially designed to enhance a building energy performance and durability. DuraSpec Building Products offer a wide variety of rigid insulation for foundations, roofing, siding, walls, ceilings, slabs, cavities, building foundations, roads, retaining walls, cladding, below grade, utility protection, in-floor heating, footings, channels, panel cores as well as shaped and custom cut products. We manufacture Structural Insulated Panels (SIPs), Insulated Concrete Forms (ICFs), GeoFoam, Exterior Insulation Finish System (EIFS) products, Fan Fold, Tapered Insulation, Roofing Flute Fillers, laminated Products, Nailbase, Sill Seal, Concrete Expansion Joint, Garage Door Kits, Sun Room Panels, Gold-Wall, Neopor Insulation, Passive House products and many more energy efficient building products. We service the entire United States, but specialize in the Midwest - Wisconsin, Minnesota, Ohio, Iowa, Illinois, Indiana, Michigan, Missouri, Pennsylvania and Kentucky. 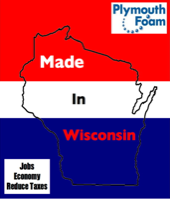 The goal of Go Plymouth Foam is to educate the construction industry on quality energy efficient building products including new technology, techniques and tools. 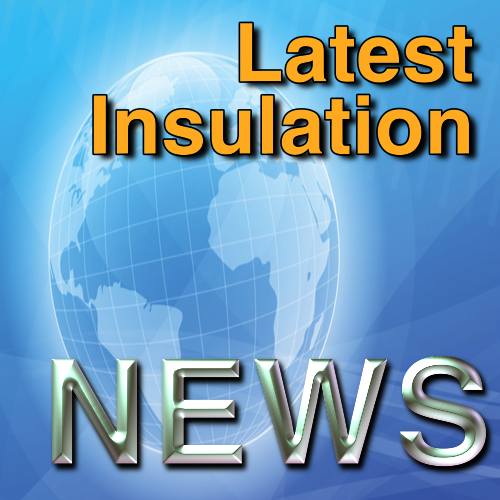 Learn more about this new Insulation that offers a higher R-value. 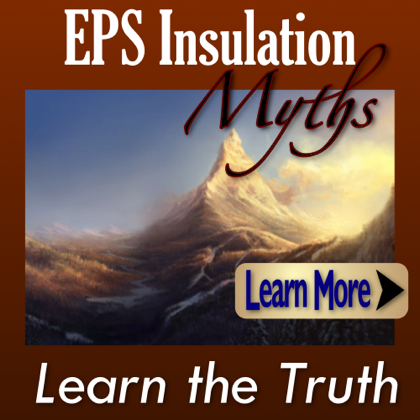 For years people have been misinformed about the truth about EPS Insulation. 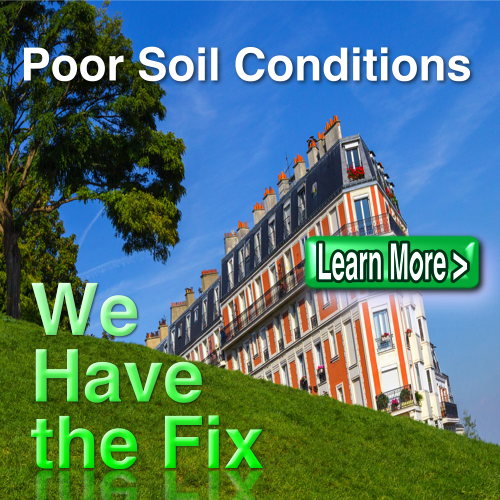 We can help make a non-buildable site with poor soil conditions, buildable. 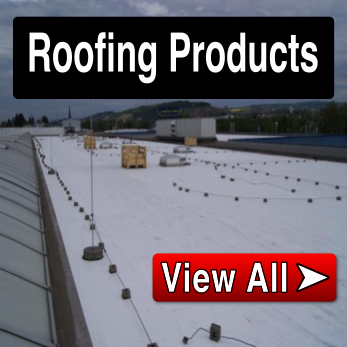 Views the many Expanded Polystyrene roofing products and win more projects. 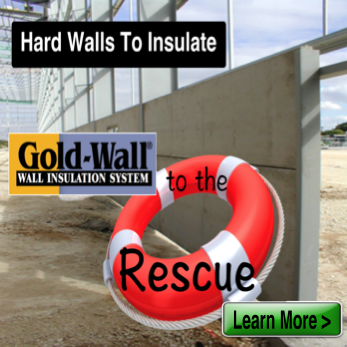 Gold-Wall makes it easy to insulate, even the toughest situations. 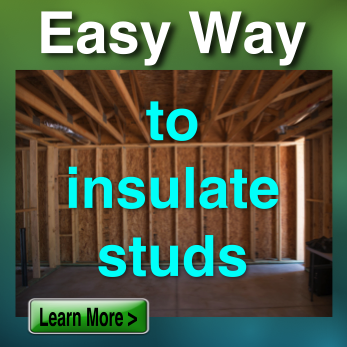 We have a great way to insulate between studs with speed and yet cost effective. 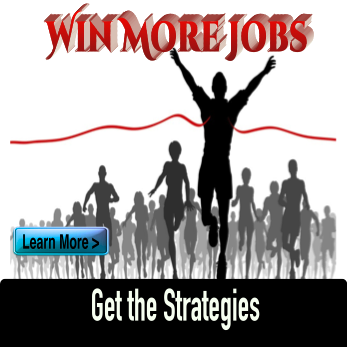 Get the Strategies to Win More Jobs using this information on your next construction project. 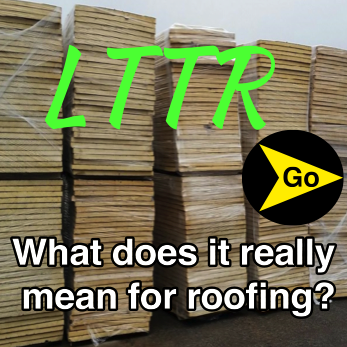 Are all insulations created equal, and can LTTR help you understand the difference? 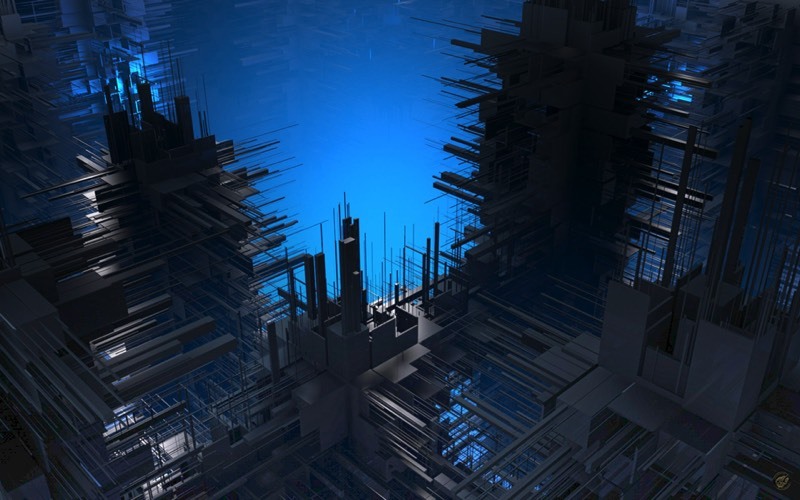 Find new ways to Value Engineer insulation to reduce costs and Win More Jobs. Get the facts about EPS and you may be surprised how great this insulation really is. 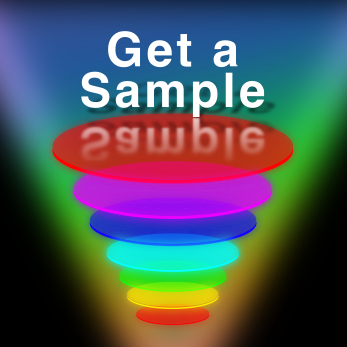 Need a sample? 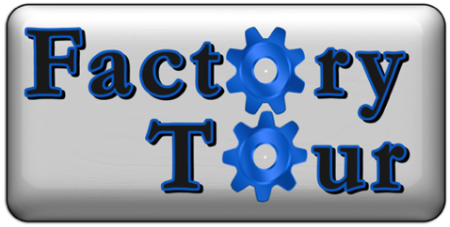 We can get it to you quickly to make sure it works for your project. 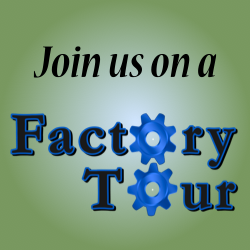 Wanted to have the opportunity to see a insulation plant - now you can. Stay ahead of the curve with the last news in Energy Efficient technology. 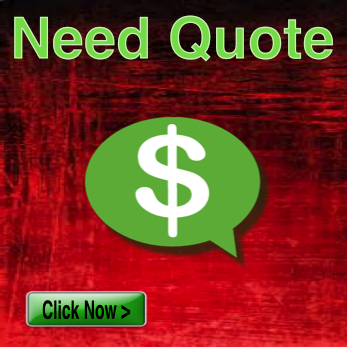 Whether your budgeting or need the product fast, let us get you a quote. 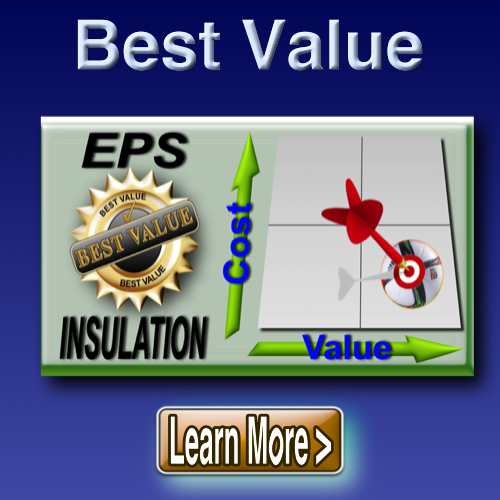 What makes EPS the best value in insulation - see the research and the numbers. 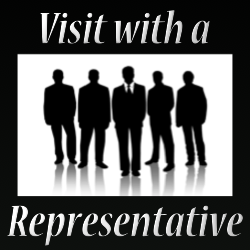 There are many ways to visit with a Rep from Plymouth Foam. We want to help. Expanded Polystyrene (EPS) has been long used as a mainstream rigid insulation material, and is highly regarded for its energy efficiency. 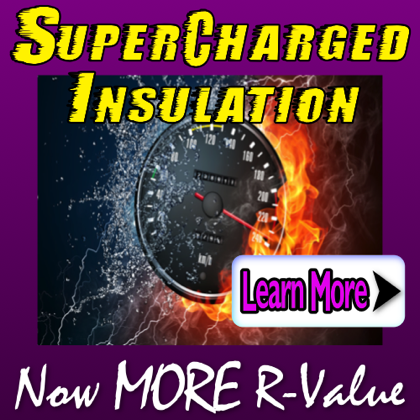 It is the only architectural insulation material with an R-value that will not decrease with age. Additionally, EPS is lightweight, easy to install, durable, and resistant to rotting, mold and mildew. 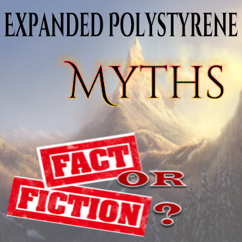 New research into EPS has busted all of the myths and made using this as a building product even more desired. Engineered ESP or sometime known as Architectural EPS, has been proven through various studies to be strong, have a more consistent R-value, be environmentally friendly and green, absorb less and expel more moisture and have better long-term characteristics. EPS is also the most cost effective rigid insulation in the market. 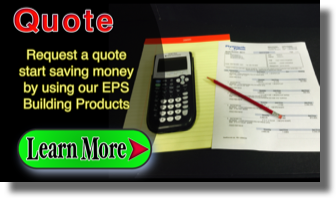 In fact, EPS is the best value by providing the lowest cost per R-value inch. Don’t just take our word for it, Value Engineering will tell you the cost value just like it saved this contractor 1000’s of dollars on his construction project. Our foam insulation has been saving customers and building owners money compared to other insulation products and have help them save money by reducing their utility cost. Today, we hear a lot about for the need for sustainability, environmentally friendly and green. Thermal insulation is the single largest factor which influences the energy performance of a building. EPS has been proven to hold its thermal properties longer than any other insulation, even when moisture is present. EPS cell structure is 98% air, which makes it easy to transport and the low weight saves fuel cost during transportation. Not only is the product 100% recyclable but our plant recycles waste and cut off inside the factory and reuses the waste into new products. In fact, EPS is one of the most recycled plastics in the world.